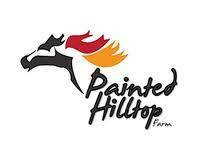 Painted Hilltop Farms is a family owned farm located in Otter Lake, Qc, approximately an hour from Ottawa, and 40 minutes from Renfrew Ontario. Here at the farm, we offer both english and western riding lessons, teaching the basics, safety and skills of horseback riding through safe lessons and constructive, fun games. 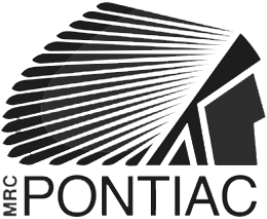 The lessons are available for any age and skill level. Students start out by learning the basic skills of horsemanship both on the ground and in the saddle within the safety of a closed in sand riding ring. On top of the riding lessons, the farm also offers horse training. Providing services such as 30 day refreshers, and de-spooking. The farm also offers outdoor board with the expansion of an indoor riding arena at the end of the year. Horses are provided with ample space within the many paddocks, with access to unlimited water, grass and hay. Boarders have access to our outdoor riding ring, barn, tack room, and acres of trails throughout the property.